This will not be a regular column, but there are some things you find out about people that are so weird I decide to keep a list...when the list gets long enough I will present it to you. Enjoy what I find fascinating. 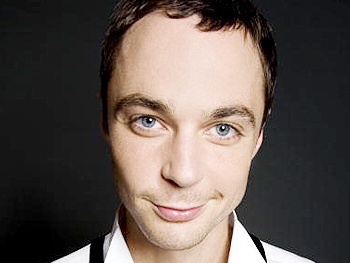 Jim Parsons, who plays Sheldon Cooper on Big Bang Theory, is turning 39 this year...which means that baby faced man is almost 40. Who knew???!!! Katy Perry did back up vocals for a POD song, Goodbye for Now, which was used in marketing for the first Narnia movie...that was before she kissed a girl and liked it. (Watch for Katy at the 3:30 mark...looking kinda Ke$ha-ish). Mary-Kate and Ashley Olsen have a line of clothing in their brand The Row called Elizabeth & James, which is named after their brother James and sister Elizabeth. Aw cute...even though in a year Elizabeth Olsen is going to be the Olsen name that you all know...Mary-Kate and Ashley who? 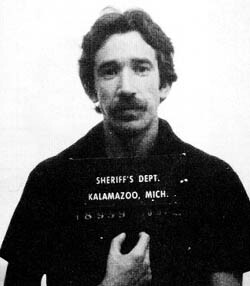 Tim Allen served 2 years and 4 months in jail after getting arrested for possession of 1.4 lbs of cocaine. He would have got a possibly life sentence for drug trafficking, but he gave up the names of other dealers and got a deal. Narc. 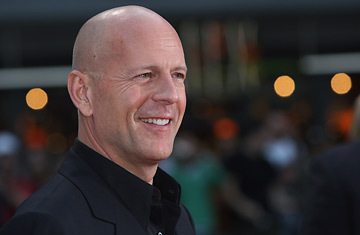 Bruce Willis' actual name is Walter Bruce Willis and he was born in Idar-Oberstein, West Germany to a German mother and American soldier father. His father moved them back to America when he was a toddler and he grew up in New Jersey. Emma Stone got her big break on a VH1 reality show In Search of the New Partridge Family...thank God she was more interested in acting than singing. (Oh, and the announcer does not mispronounce her name...her actual name is Emily). Hope that was all very enlightening.